Pristimantis (commonly known as the Pristimantis Rain Frog species) is a genus of amphibians of concern and found in the following area(s): Bolivia, Colombia, Costa Rica, Ecuador, Panama, Peru, Saint Vincent and the Grenadines, Trinidad and Tobago, Venezuela, West Indies (Grenada). Copyright Notice: This article is licensed under the GNU Free Documentation License. It uses material from the Wikipedia article "Pristimantis". Glenn, C. R. 2006. "Earth's Endangered Creatures - Pristimantis Rain Frog Facts" (Online) - Licensed article from Wikipedia: The Free Encyclopedia. 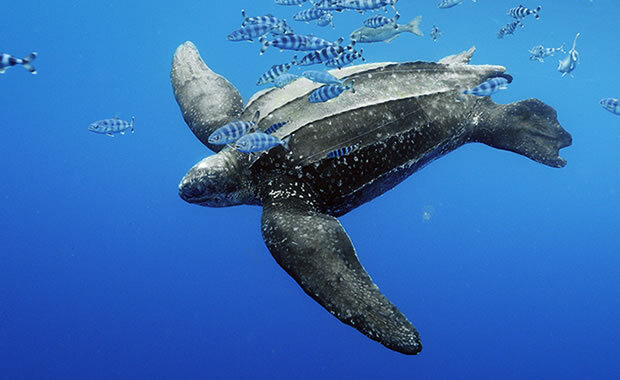 Accessed 4/21/2019 at http://earthsendangered.com/profile.asp?sp=2624&ID=11. 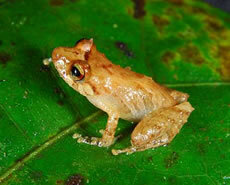 Need more Pristimantis Rain Frog facts?